Countdown to Halloween – Which Themed Books Do You Enjoy..? Every year I create a Halloween themed coloring competition for my children’s picture book, Rumble’s First Scare. 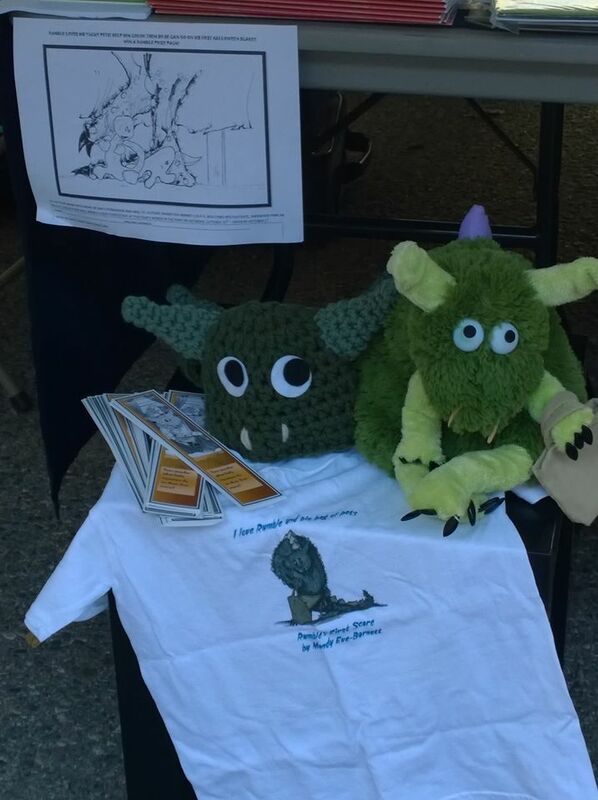 I love handing out the coloring sheets to delighted children as they give Rumble a hug or pat on his head. This year the winner’s will have a choice of a unique T-shirt or hat along with a copy of the book. I will either present the winner’s with their prize on 25th October at Words in the Park – http://words.sclibrary.ab.ca or mail them. 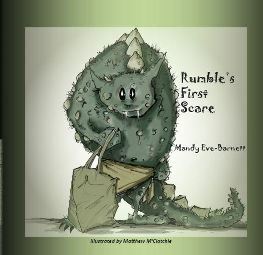 It is always a pleasure receiving the entries and knowing the children will enjoy Rumble’s story, whether just for Halloween or anytime. What books do you love to read for Halloween? Have you written a Halloween themed book? Here is one list of books – why not add yours?